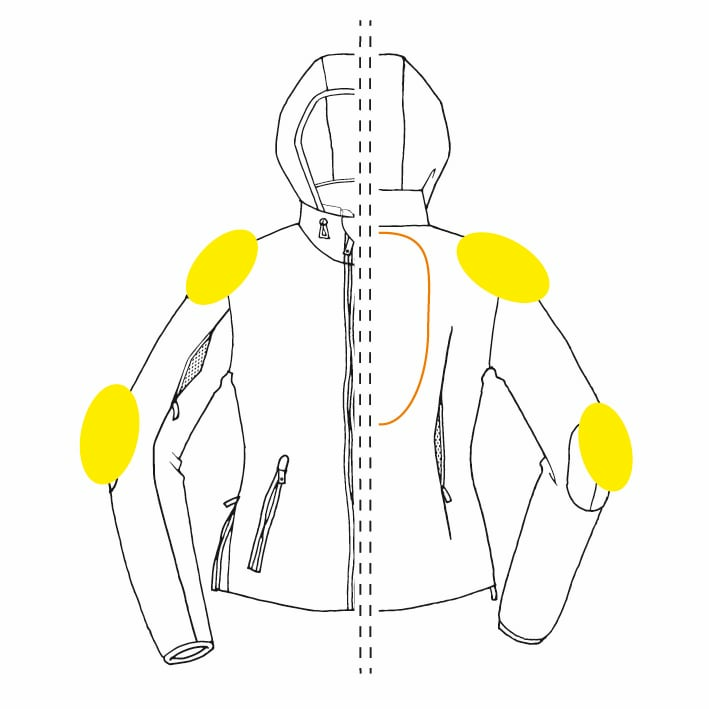 Inspired to the Urban Enduro version, the Outdoor jacket, is equipped with CE protectors, fits a back protector, and is designed to adapt to any situation. 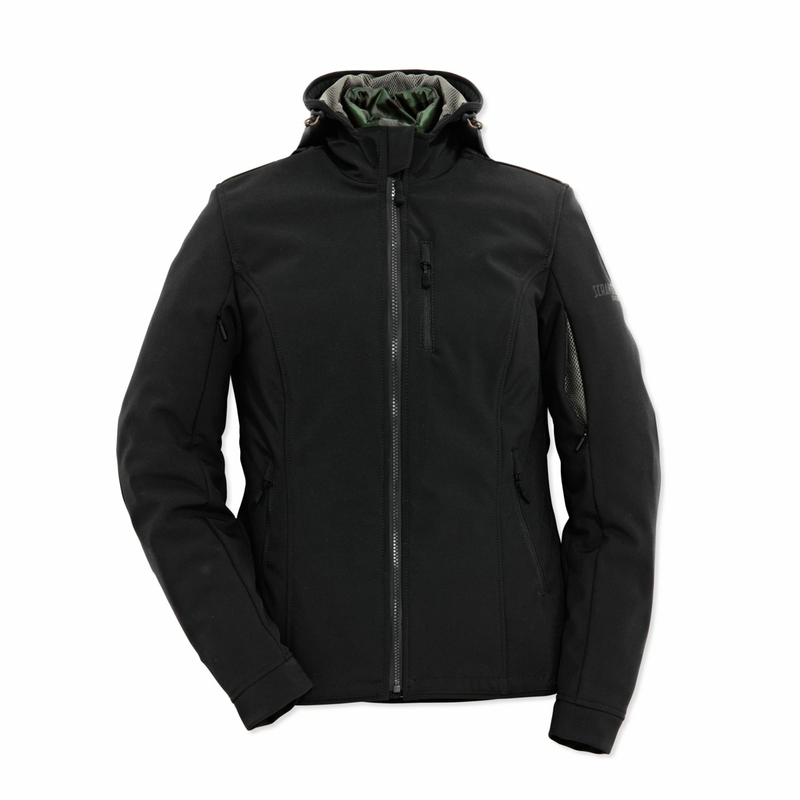 The exterior is composed of a refined 3-layer elasticised, waterproof and breathable soft-shell. 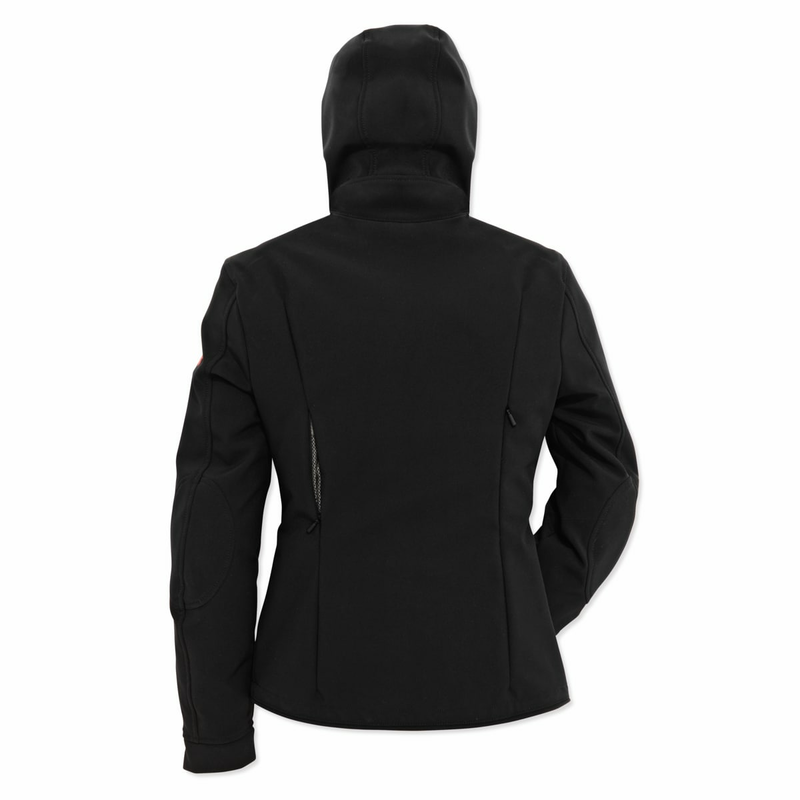 The enveloping volume of the garment can be adjusted with coulisses on both waist and hood. Ventilation is managed through dedicated zips. 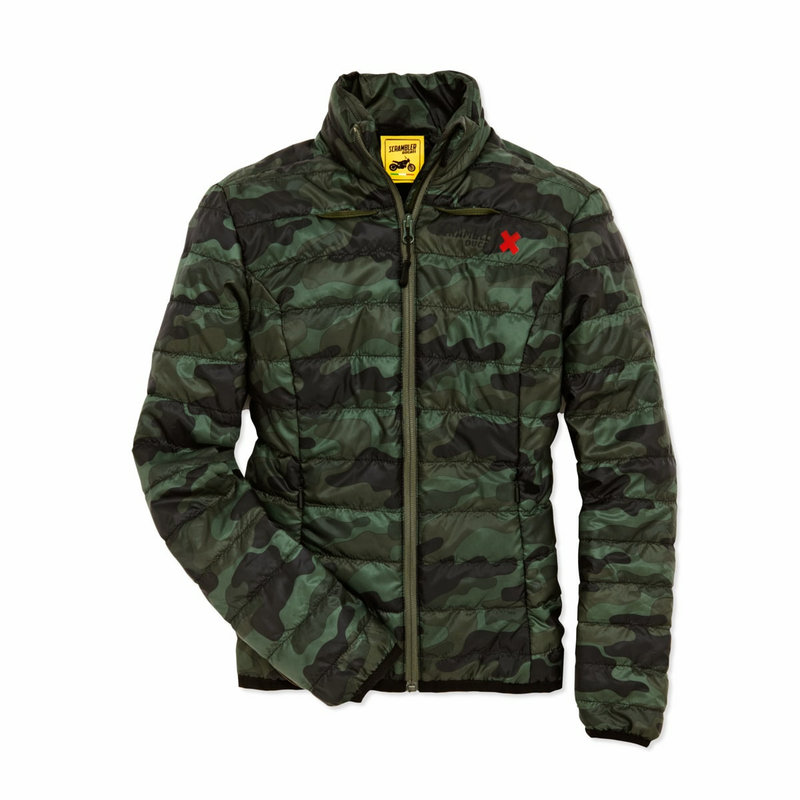 The internal layer is a padded jacket: a useful, modern quilted jacket in camouflage, that can also be worn separately. 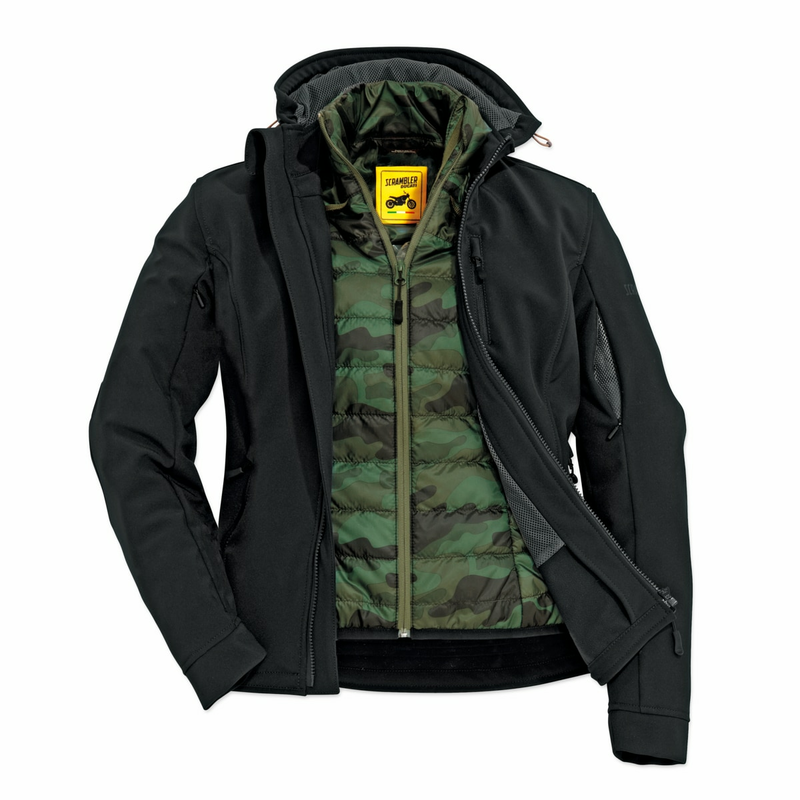 Available in men's and women's versions and designed for all Ducati Scrambler free spirits.